The following exercise has two parts. The first one is easy, while the second might take you some more time and thinking. 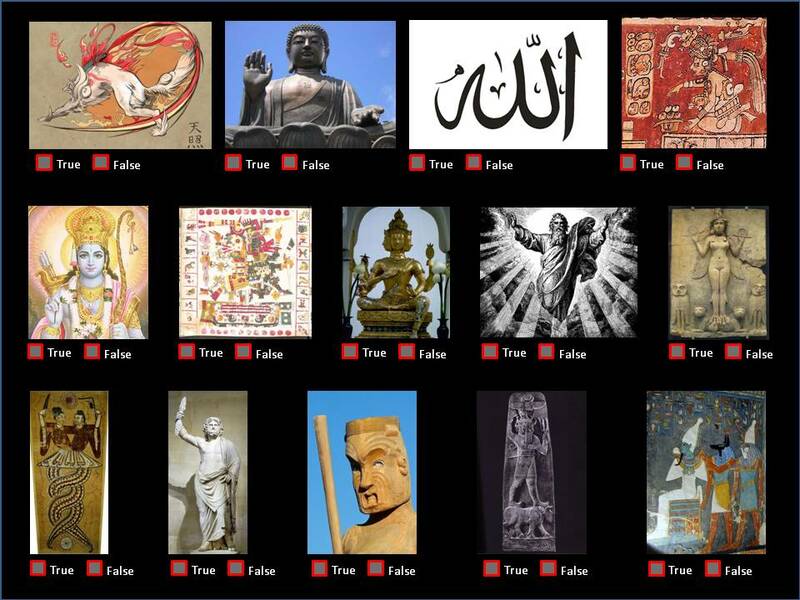 1.- Mark the box you consider right (True / False), from each of the images below. 2.- Explain what you base your answers on.